Tonight’s Menu: Tonight we discuss our thoughts on Captain Marvel and the latest Avengers: Endgame Trailer. 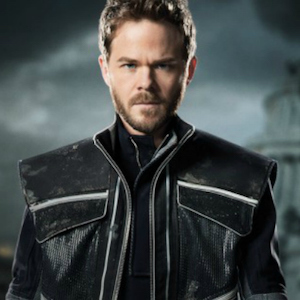 We also discuss the X-men: Dark Phoenix trailer and share our interview with Shawn Ashmore from the X-men. 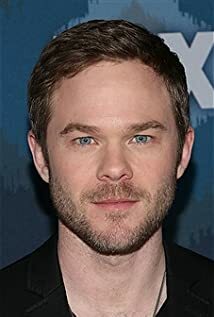 Shawn Ashmore was born one minute after his twin brother Aaron Ashmore in Richmond, British Columbia, Canada, on October 7, 1979. He is the son of Linda, a homemaker, and Rick Ashmore, a manufacturing engineer. By the age of seven, when their mother became a part of the Multiple Births Association in Alberta, Canada, the Ashmore twins were already in front of cameras impressing their elders. But it was Shawn that at the age of 14, stole the hearts of many with his wonderful performance in Guitarman (1994) in which he played the main character and was nominated for a Gemini Award. Since then, his career has skyrocketed. He has done many made-for-television movies and series, and has guest starred on various television shows, but it was his brief appearance in X-Men (2000) that landed him a role in X2: X-Men United (2003) and got him on the road to stardom. As an added bonus, he even got his own personal action figure modeled after him. After only three months after X2: X-Men United (2003) he easily earned the very minor role of his brother’s double in My Brother’s Keeper (2004) with a release date in spring of 2004. Apart from acting, Shawn enjoys spending time with his brother, listening to music, playing guitar and snowboarding. His special skill is that he’s fluent in French. His mother Linda, who is a twin herself, is a homemaker, while his father Rick is a manufacturing manager. Shawn has one pet, Jessica, a golden retriever, that he got from his grandmother when he was nine.